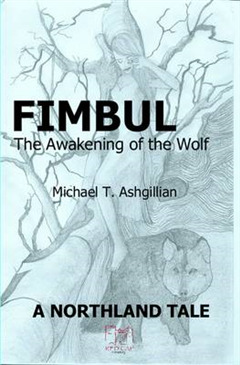 Fimbul is the third of a series of ten fantasy adventure books by Oxfordshire writer Michael T. Ashgillian. 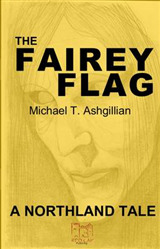 Known as 'The Northland Tales', the first book, Under the Tree, was published in 2103. and the second, The Fairey Flag, in 2014. 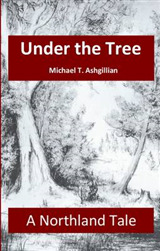 No-one could have known why three children were drawn through a gateway that led them into another world entirely. They had been called to its aid twice before. 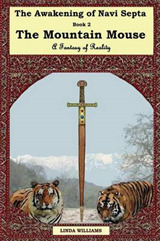 Now, for a third time, they would find themselves returning to that beautiful, magical, yet mysterious and often wild place. The strength of the magic that they would encounter this time would be far beyond anything which they had ever experienced before.